A loan of $1,100 helped to buy seeds, fertilizer, and herbicide for her farm. Gloria is a hardworking mother of two children who attend school. She is 56 years old and is married. Without any source of income it is hard to provide the necessities for her family. This reason leads Gloria to engage herself in farming. She cultivates two hectares of rice field on their farm. Gloria needs additional capital for her farming business in order to meet all her farm needs. 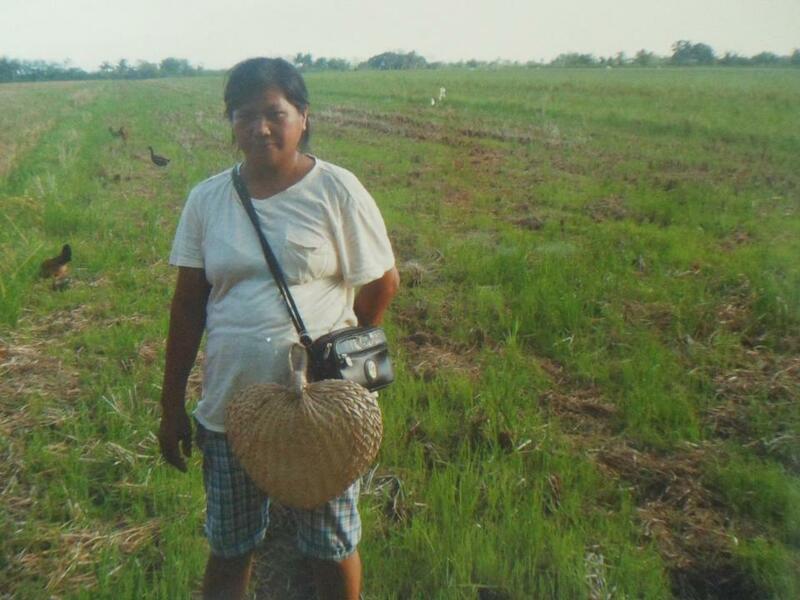 Therefore, she is humbly asking for a loan of 50,000 PHP to buy seeds, fertilizer, and herbicide for her farm. Farming is her family's only source of income. By availing herself of the loan, Gloria will lessen her worry for not providing for her farm needs.